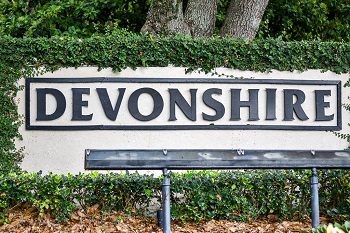 Situated in the Ridgemoor Development of East Lake is where you will find the sought after gated community of Devonshire. A cozy neighborhood on just two streets called Rotherham Court and Tipperary Lane is where the four and five bedroom estate homes are built. Many are circled around a lovely pond or conservation area where deer frequently roam. The views and the privacy in this community are worth the visit alone. There are two cul-de-sacs on either end of the community so you can count on very little traffic. Most, but not all, of the homes are two story floor plans with soaring foyers that make a grand statement upon entering the home. 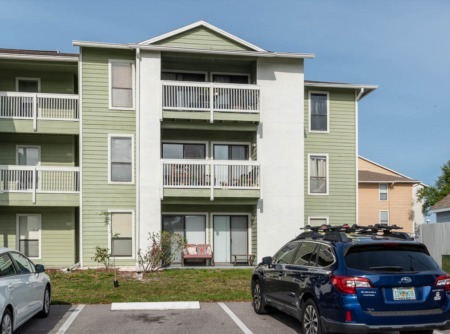 The Ridgemoor community is quite large and offers the homeowner a playground, tennis courts, a park and many miles of walking / jogging trails. Come drive through and check us out - we think you will want to live here. Selling your home in Devonshire of Ridgemoor? Should the time come to sell your home in Devonshire or elsewhere in Ridgemoor our office at Lipply Real Estate would be proud to represent you in the sale. Give us an opportunity to sit with you and go over our flexible commission structure designed to save you money at the closing. 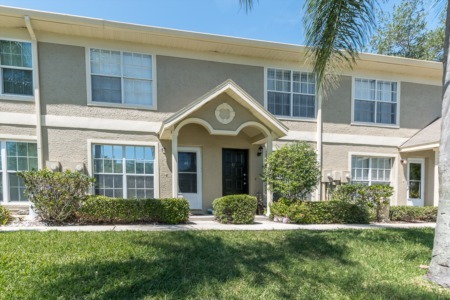 Our agents have sold numerous properties in Ridgemoor and Palm Harbor and our experience speaks for itself. Please fill out the form below.